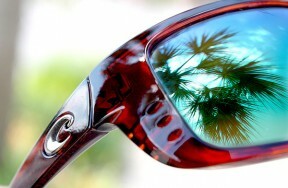 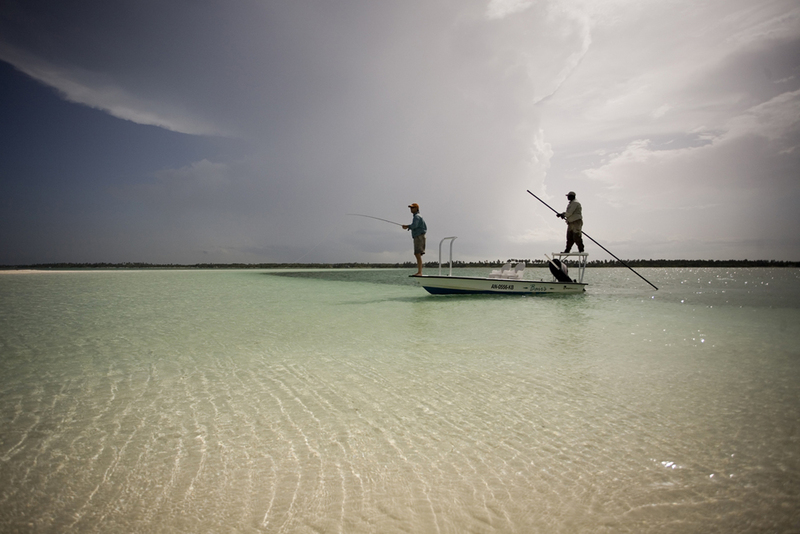 Everyone has an idea what The Bahamas is all about – white sand beaches, pristine turquoise seas… paradise basically. 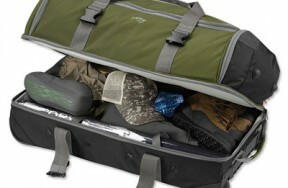 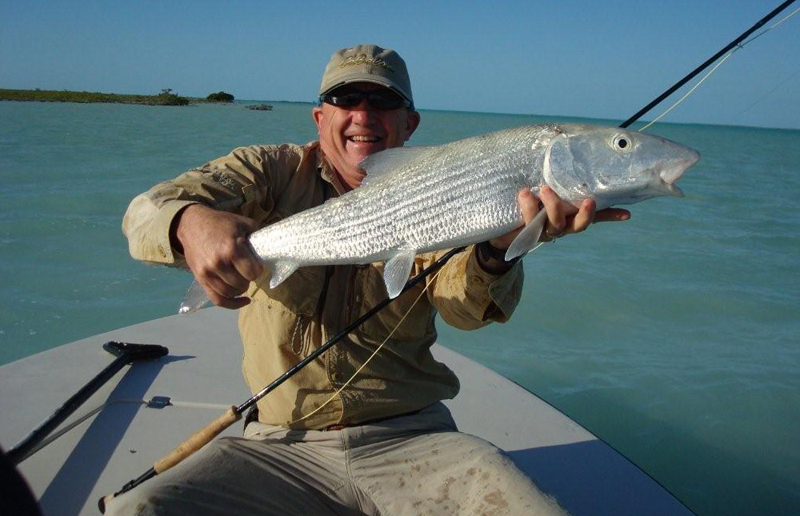 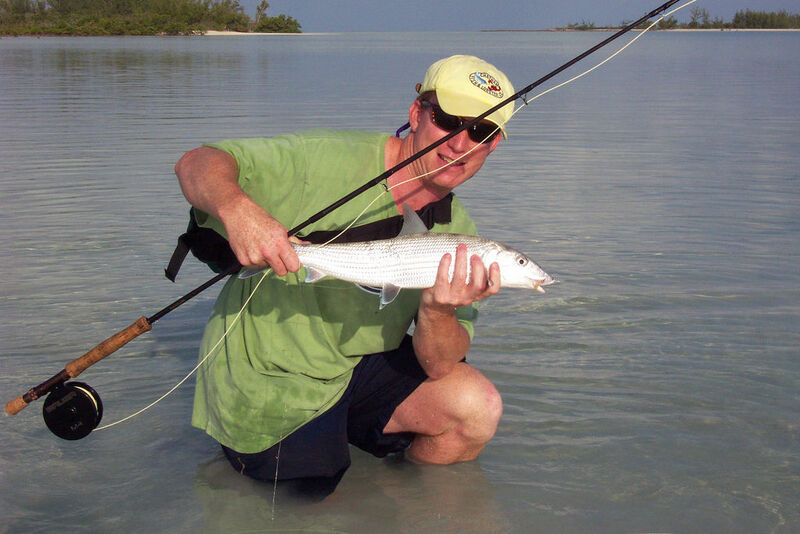 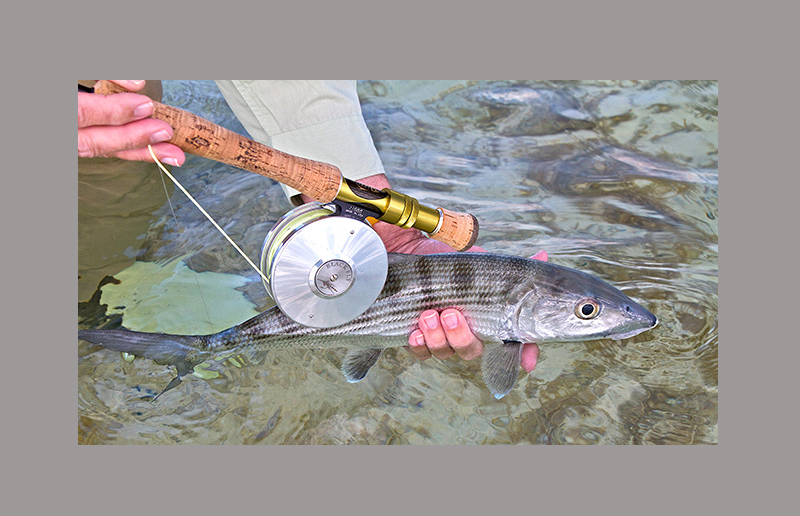 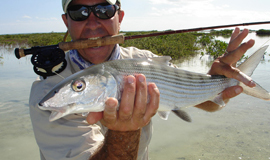 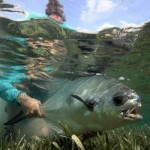 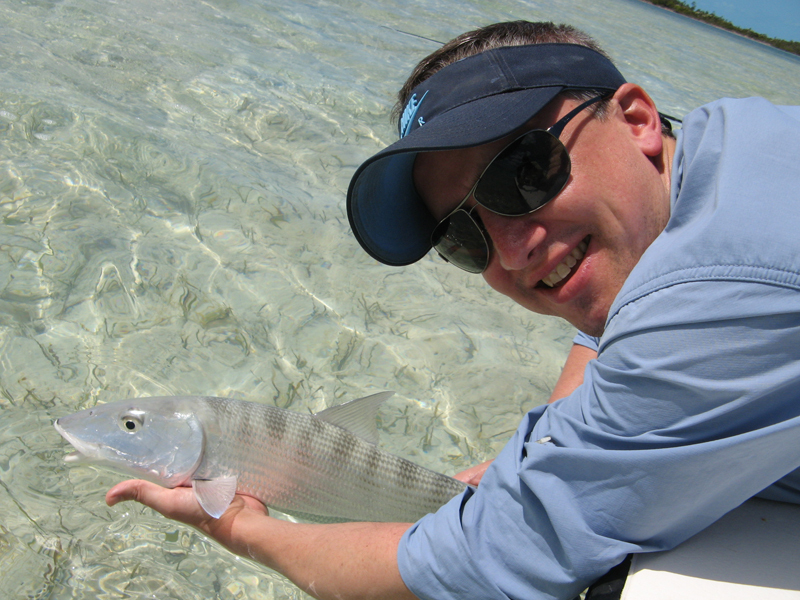 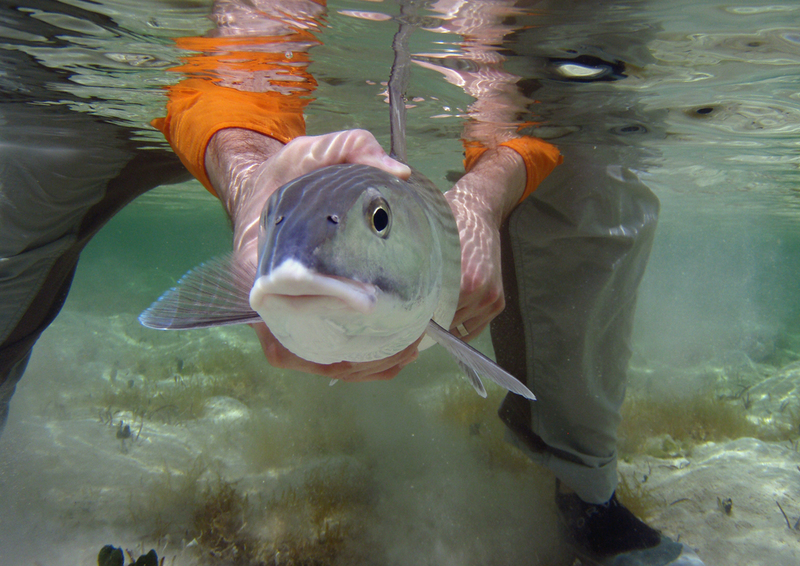 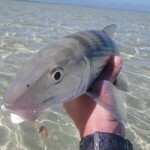 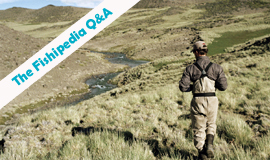 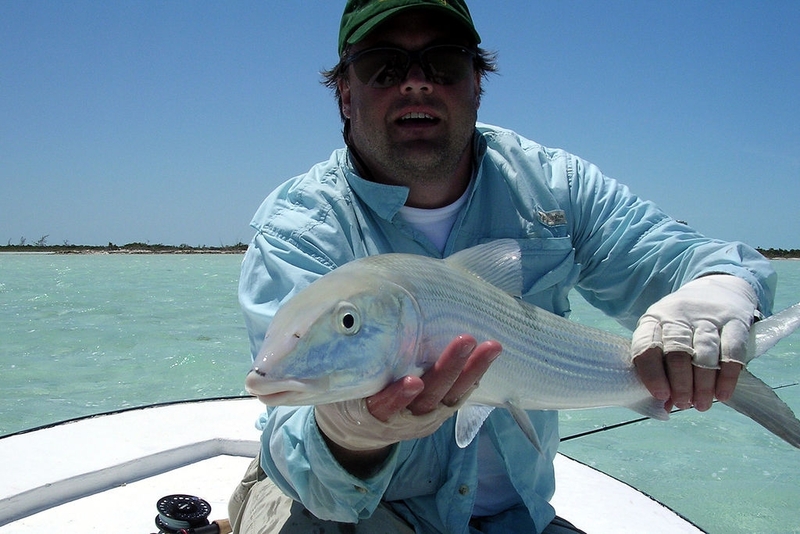 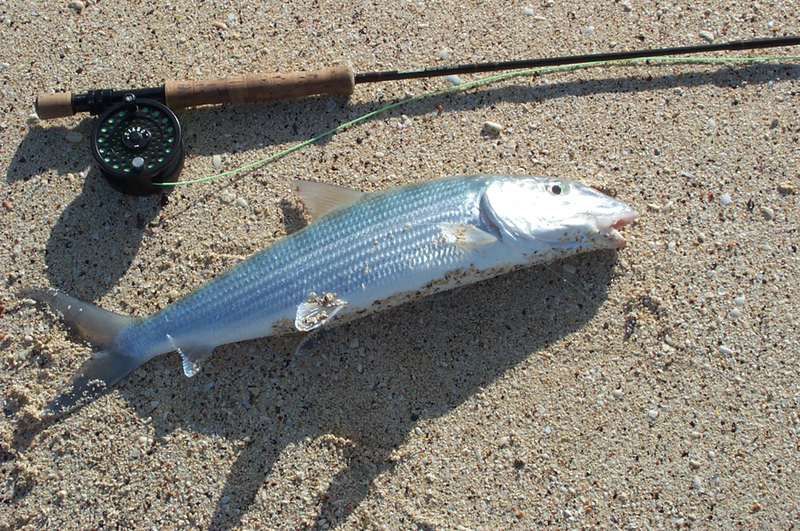 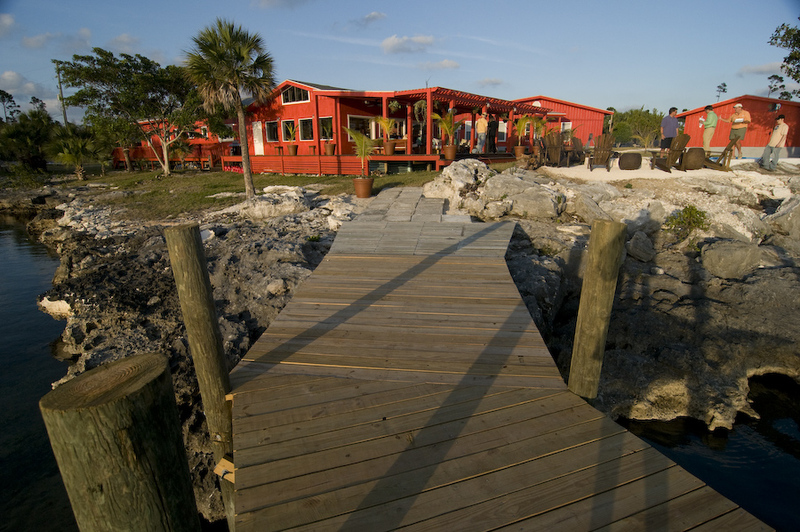 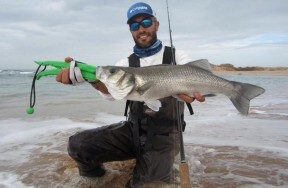 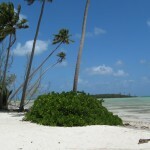 Similarly, every fisherman knows what fishing in the Bahamas is all about – a flats angler’s idyll, where every one of the 661 cays seems to be surrounded by shallow waters teeming with bonefish, tarpon and permit. 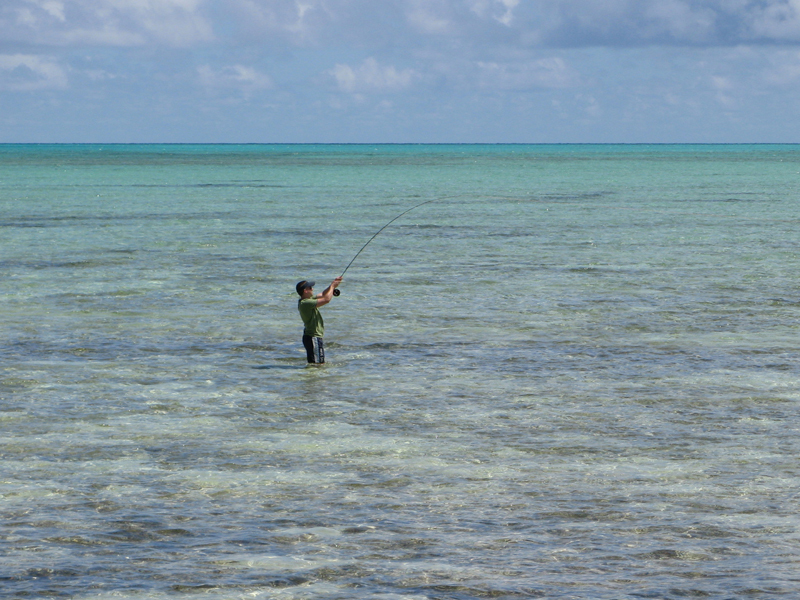 Andros, the Bimini Islands, the Abacos, Grand Bahama, Eleuthera, Crooked Island, Acklins Island… wherever you choose to cast your line, you’re never more than a few feet from fish. 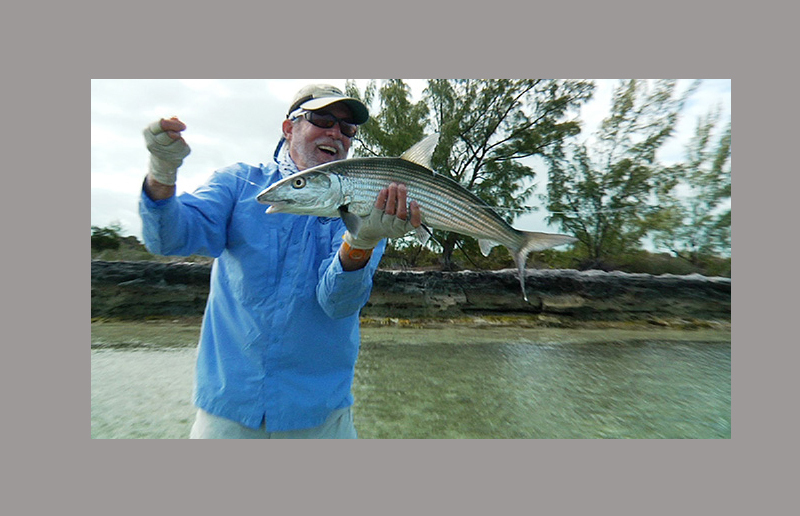 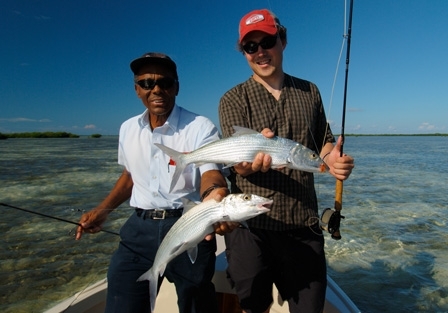 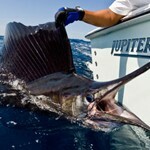 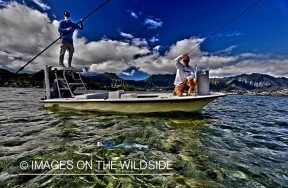 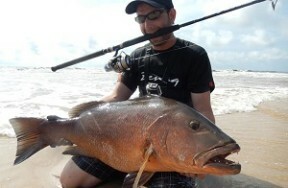 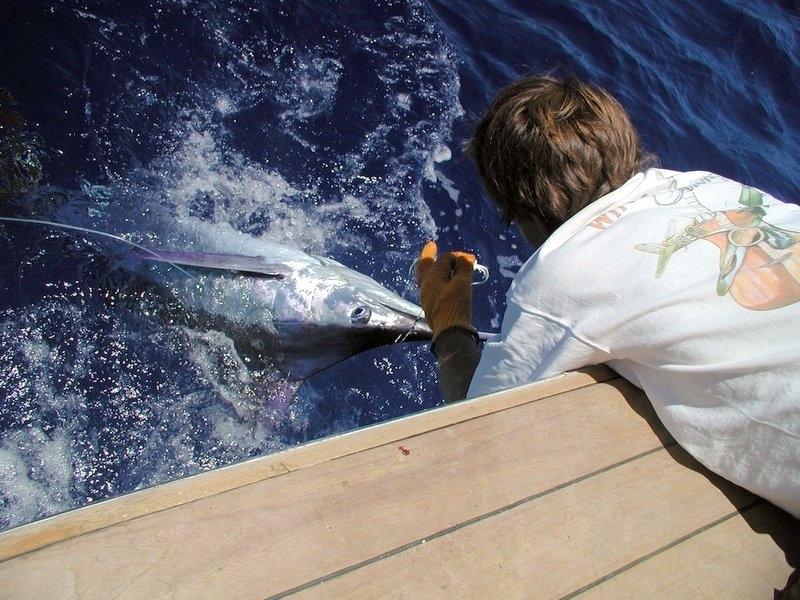 And it’s not all about fly-fishing either – there’s plenty of deep-sea fishing in The Bahamas too. 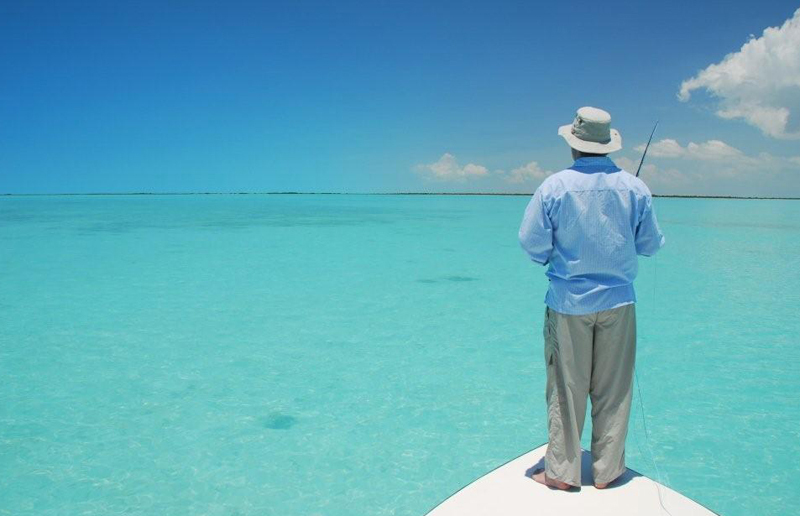 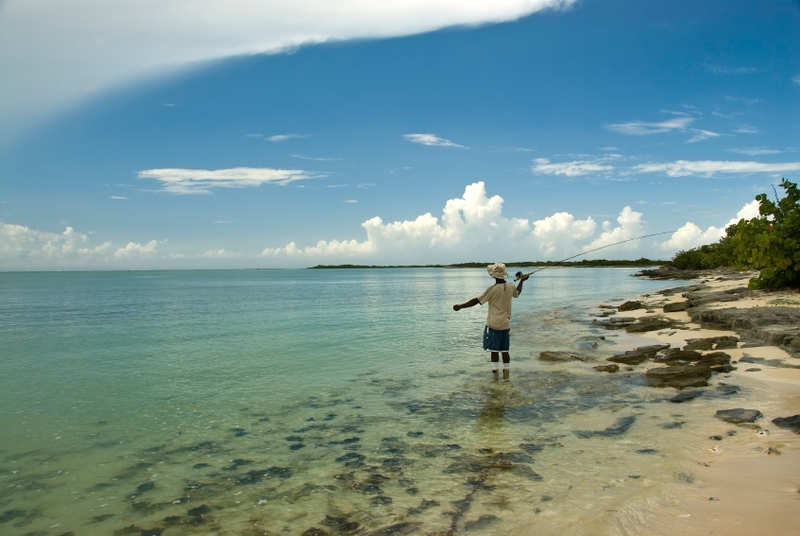 To check out fishing opportunities in The Bahamas, select from the list of islands below or click on the “Map” tab above and choose a location.